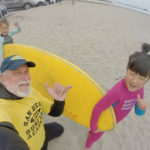 2017 10 15 SDSA Wave of the Day! 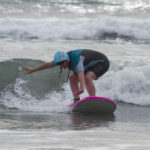 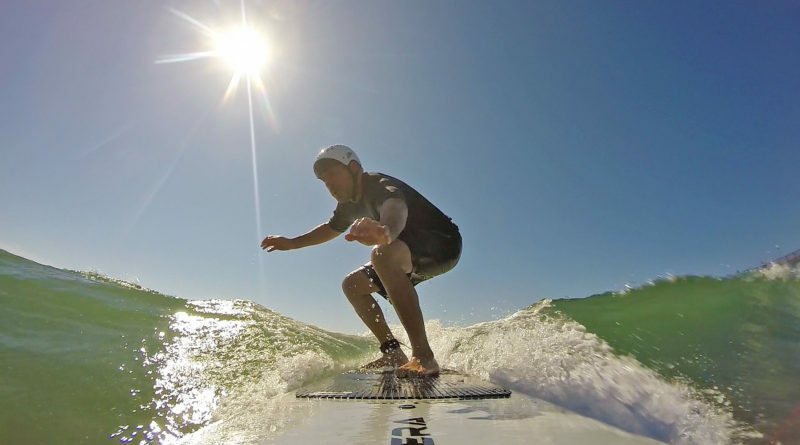 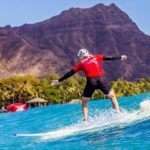 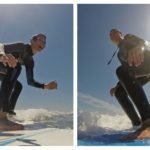 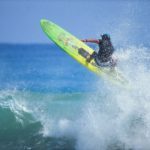 Blind Surfer Josh Loya Crushes It! 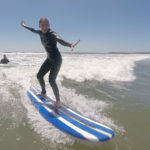 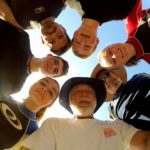 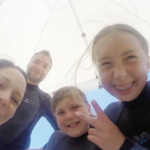 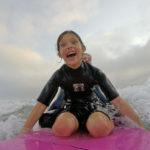 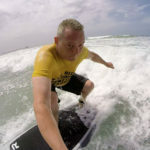 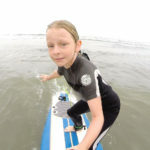 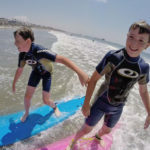 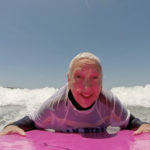 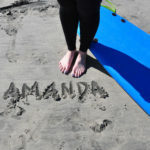 Coach Pat Films – San Diego Surfing Academy Since 1995! 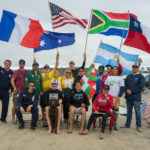 October 15, 2017 — Oceanside Pier, North County Coastal San Diego, California — Joshua Loya (37) of San Diego, CA, who has been 100% blind for 12 years, accomplishes a fantastic ride in challenging Pacific Ocean conditions! 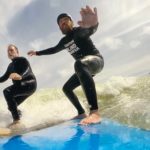 Working with Head Coach Pat Weber of the San Diego Surfing Academy, Joshua “The Jedi” Loya is preparing for the first-ever US Open of Adaptive Surfing to take place October 21 & 22, 2017.